Patients with severe dental phobia typically need more than just sedation. 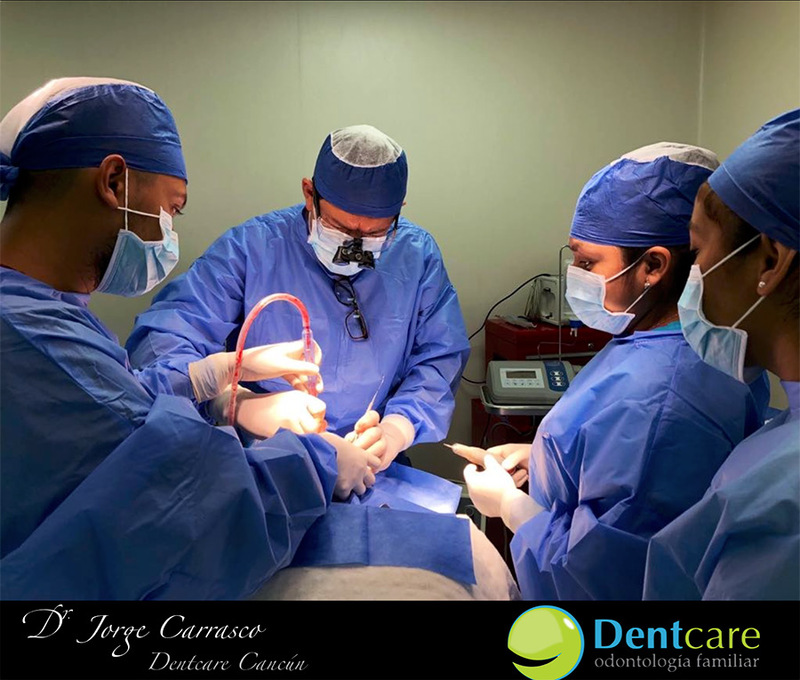 That option is general anesthesia, which is what is performed for the majority of medical procedures either at the hospital or ambulatory surgery center. – General anesthesia is a state of unconsciousness produced by an anesthesiologist where the patient does not remember or feel anything during the procedure. In addition, the patient remains still and does not move. The anesthesiologist must monitor the patient continually and ensure that the patient remains safe until the patient emerges from anesthesia. While under general anesthesia for dental care, you will “be asleep”. Unlike regular sleep, you will not dream, nor will you wake up until after the dentist completes your care. Your anesthesiologist and the support staff will be with you until it is time to wake up and you emerge from anesthesia. Sm 22 Cancún, Quintana Roo, Mexíco.